Mansari Desai - meherbabatravels jimdo page! 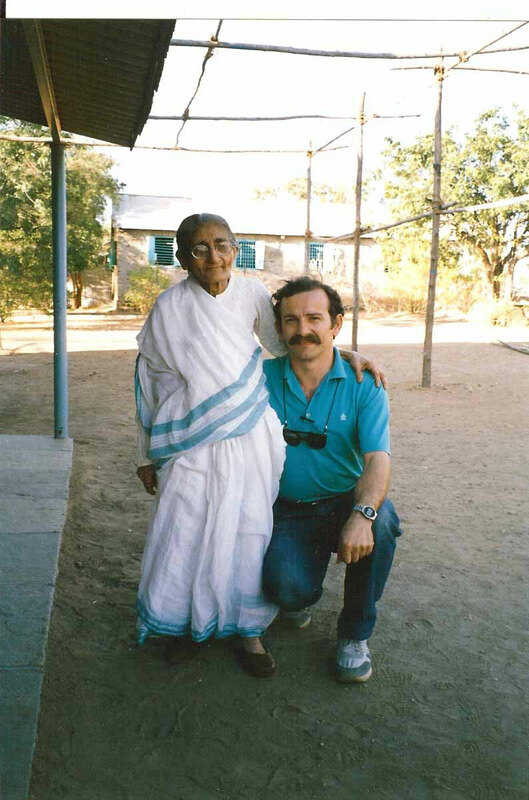 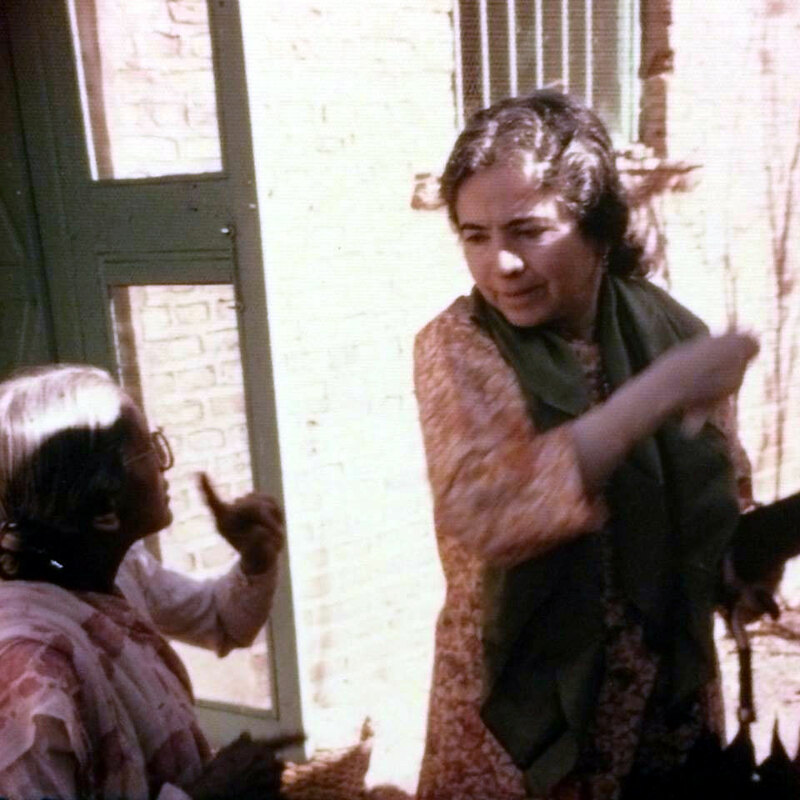 Mansari was the caretaker of Upper Meherabad. 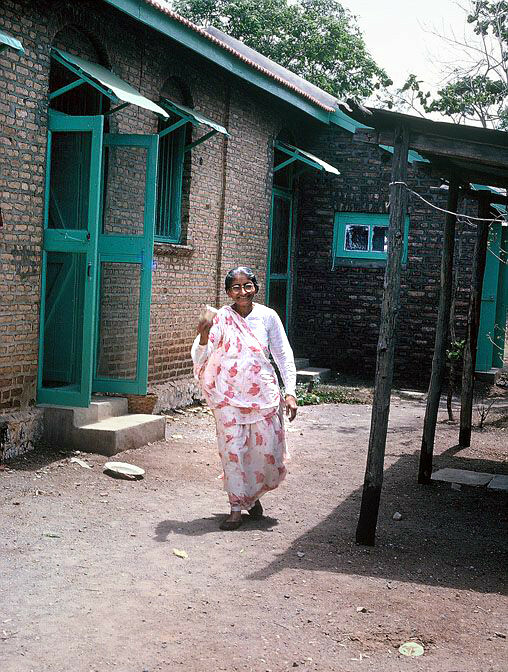 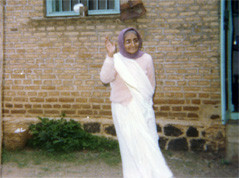 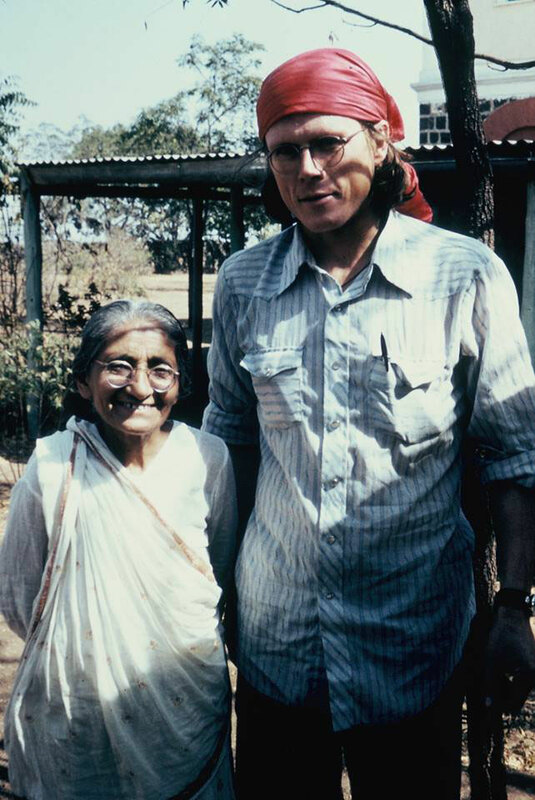 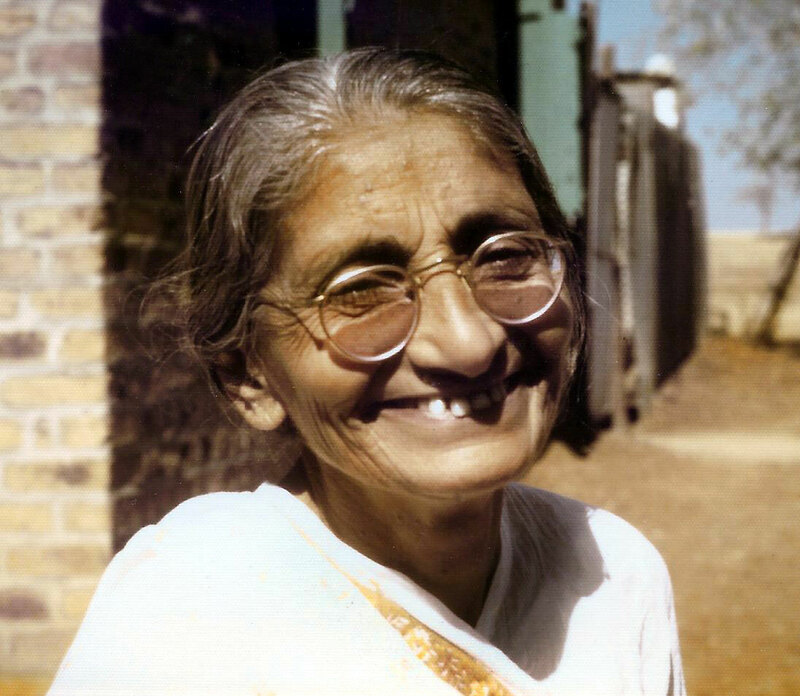 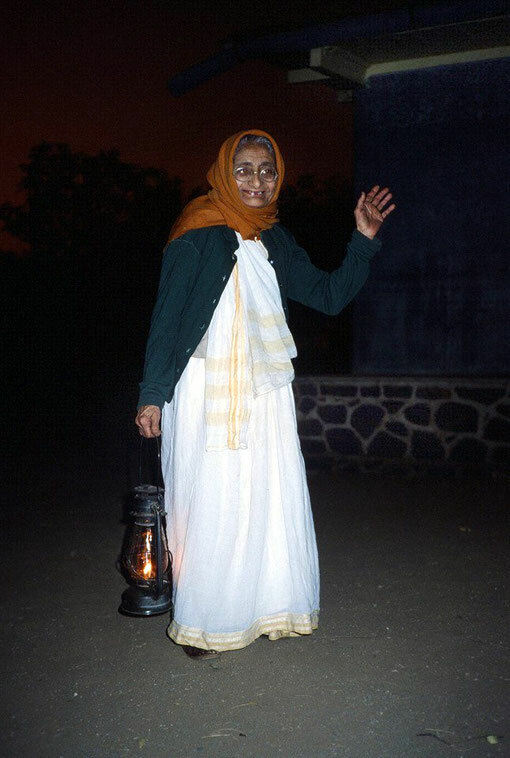 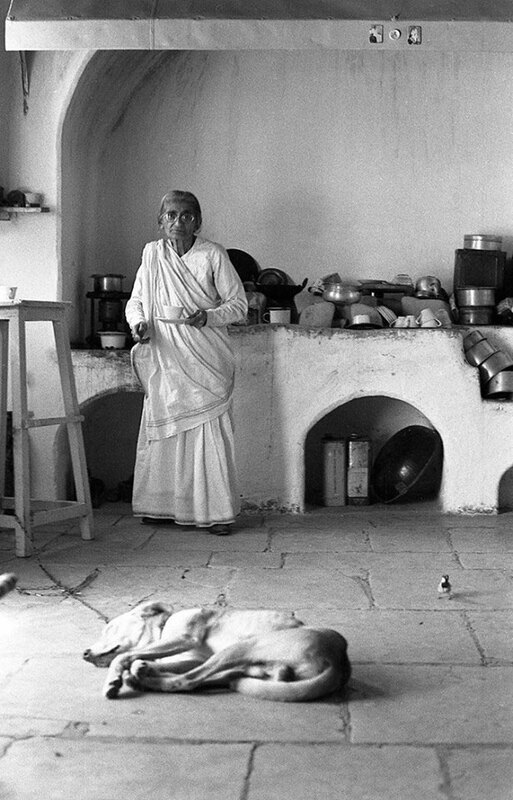 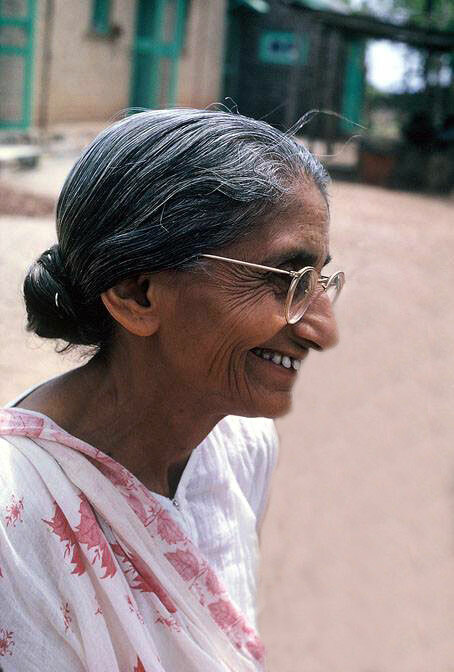 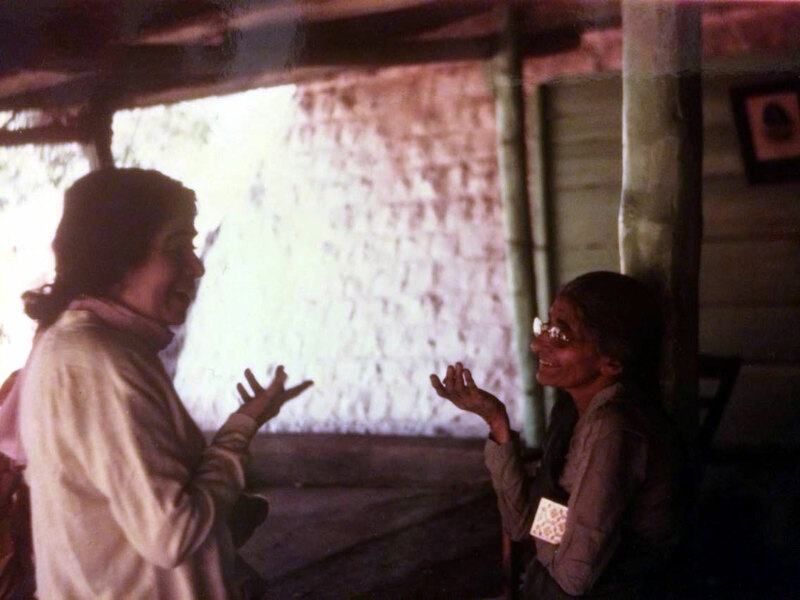 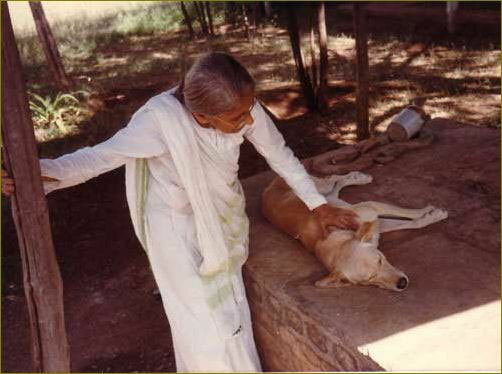 Her family lived in Navsari, MS. 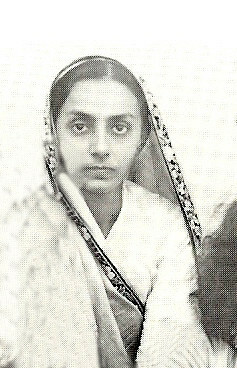 Her uncle was Sohrabji Desai, the writer. 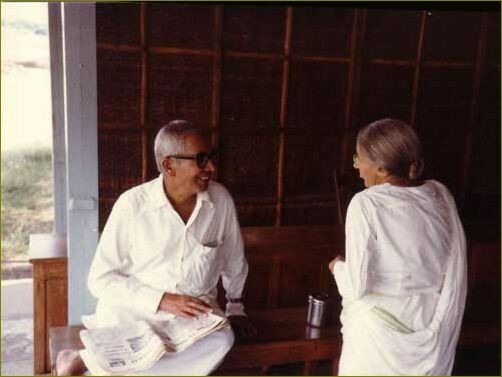 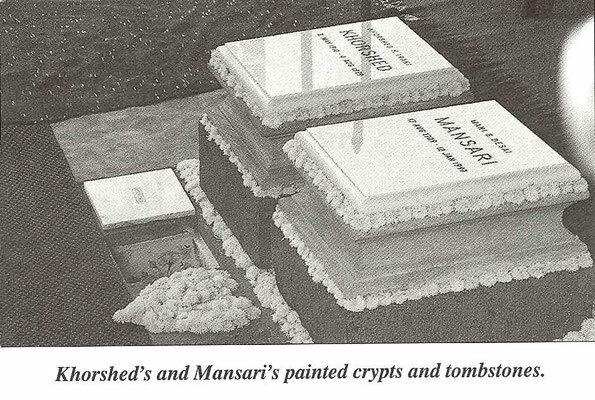 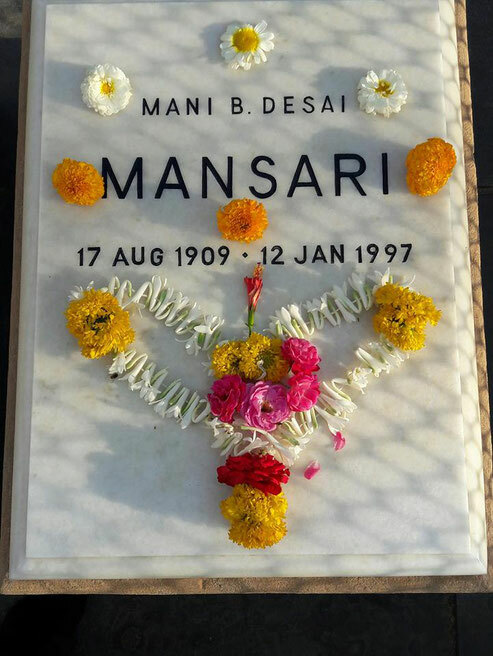 His niece - Bapai married Mansari's brother - Minoo Desai. 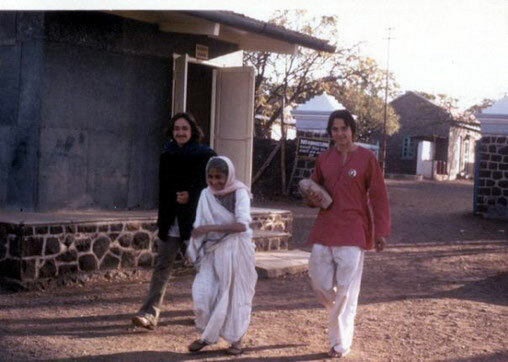 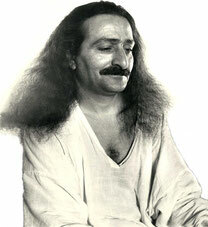 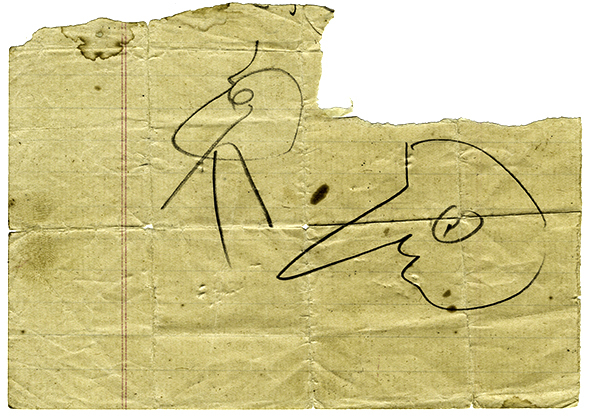 Meher Baba arrived in Navsari on the 1st March 1932 to perform the engagement ceremony for Minoo & Bapai.